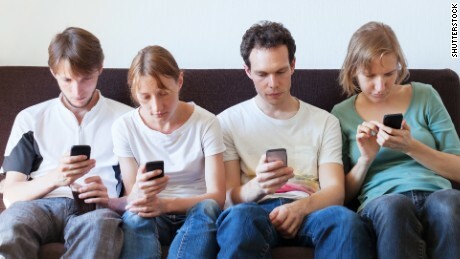 Home Fitness Is 'phubbing' ruining your relationship? We zeroed in on measuring something called “phubbing” (a fusion of “phone” and “snubbing”). It’s how often your romantic partner is distracted by his or her smartphone in your presence. With more and more people using the attention-siphoning devices — the typical American checks his or her smartphone once every six-and-a-half minutes, or roughly 150 times each day — phubbing has emerged as a real source of conflict. For example, in one study, 70 percent of participants said that phubbing hurt their ability to interact with their romantic partners. James A. Roberts is a professor of marketing at Baylor University.